Conquer your nerves. Reclaim your life. Anxiety is normal : to a degree. But what level is typical and what degree requires therapy? A little anxiety is healthy -- motivating, even.. 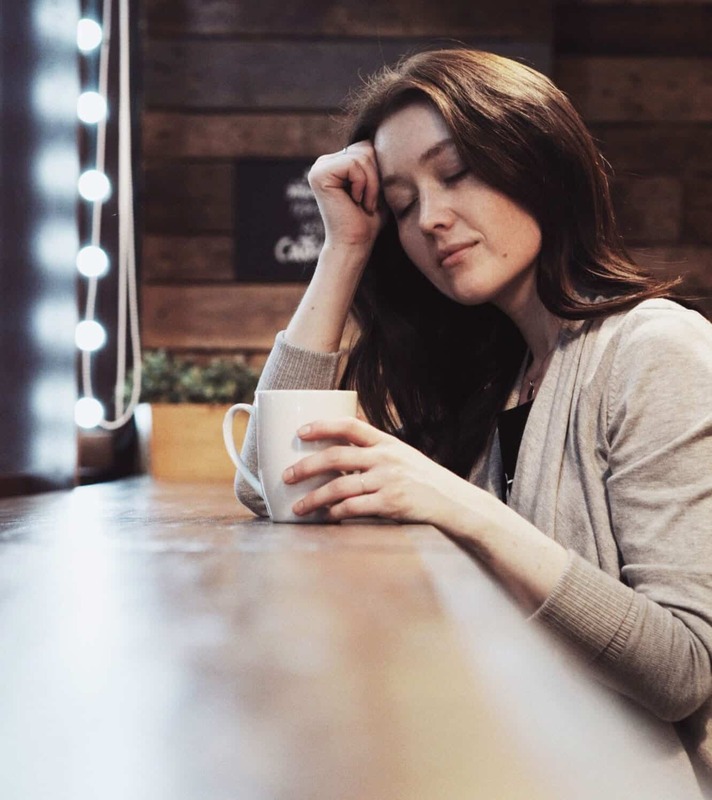 However, the distinction is if your anxiety unfortunately causes you unnecessary distress and suffering and is negatively impacting your work life, social life, or family life. That's when a licensed counselor can help dramatically. Anxiety is a critical emotion that lets us know we are stressed, something is important to us, or a sign we want to protect ourselves. Anxiety and Depression Association of America reports anxiety disorders are the most common mental illness in the U.S., affecting 40 million adults. Anxiety disorders are highly treatable, yet only 37% of those suffering receive treatment. The most common anxiety disorders include generalized anxiety disorder, social anxiety, panic disorder, PTSD, acute stress and adjustment disorder. Signs you may be struggling with anxiety. Anxiously dwelling on things you know you "shouldn't"
Learn to cope, manage, and live with your anxiety. Living with anxiety is extremely distressing and we understand that when your worry flares up, you want nothing more than to make it go away. No matter how long you've been experiencing symptoms, if your anxiety is interfering with your life, we can help. Our counseling approach is collaborate and we'll work together to understand your specific concerns and aid in your development of specific skills and techniques for coping with anxiety. 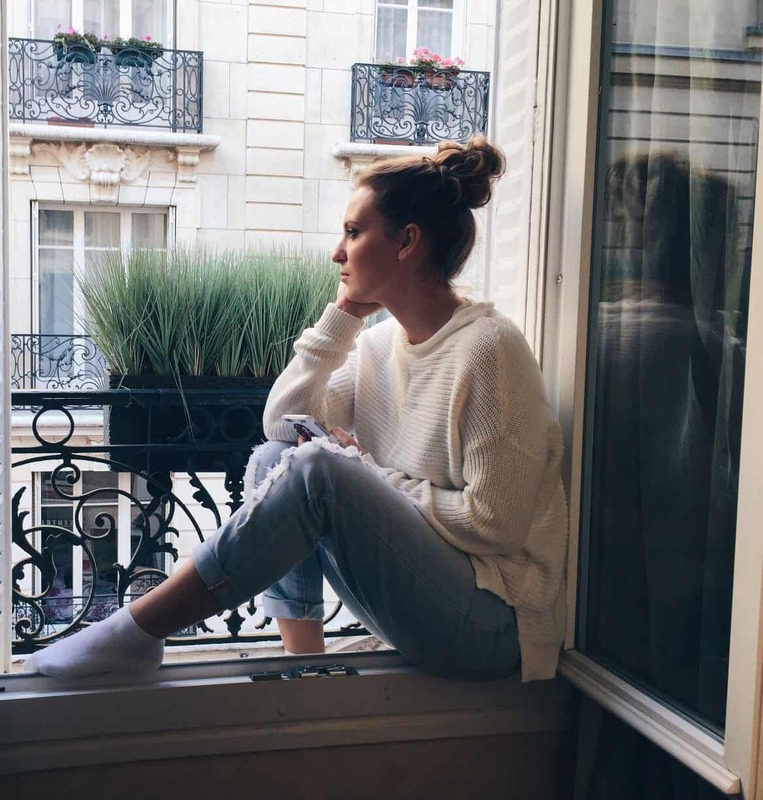 Your Next Step counselor will support you in managing your anxiety and improving your understanding of it, because your worry is unique to you. Serving Chicago, Streeterville, Gold Coast, West Town, River North, Old Town, Lincoln Park, Lakeview, Bucktown and surrounding areas. We accept Blue Cross Blue Shield PPO, Blue Choice and United Healthcare/Optum. However, if you have another type of insurance we can still work together. We can provide you with a bill that you may send into your insurance company with partial reimbursement. Please contact us to provide you with additional information about this. Is there parking available at your office? All el lines are within 1-2 blocks, and, there are two parking garages nearby at 60 E. Lake St. and 20 E. Randolph. I tried therapy and didn't like it. How's this different? Therapy varies depending on the personalities of the counselor and client, as well as the particular concerns brought forward. Sometimes the chemistry between the counselor and client or the counselor’s style or approach just isn’t a good fit. The relationship between the client and the therapist is of utmost importance. Therefore, we work to create a safe environment where open and honest communication is encouraged so that concerns or questions about treatment or the relationship can be addressed in session. This often benefits the therapeutic process and deepens the therapeutic relationship. What can I expect from the first few sessions? During the first and second session, we will gather information about what has brought you into therapy including your concerns, what you’d like to work on and information about your current and past emotional health and life history. This information helps us gain a deeper understanding about your situation, you as a person and how to best help you. As noted earlier, since it is important that clients feel comfortable with their counseling, we encourage clients to also use the first session as an opportunity to assess if this is a good fit for you as well. What can I expect during a typical therapy session? During therapy you will begin to discuss and share your feelings, thoughts, and reactions in order for you to begin to gain insight, develop new thinking patters, coping skills and overall improved quality of life. It is natural to feel uncomfortable about opening up at first but this process because much easier after a few sessions. Since self-growth is possible through commitment and work I will encourage you to practice the things you discuss and learn outside of session. The number of sessions needed is different for everyone depending on a number of factors including but not limited to your goals, severity or intensity of your concerns or symptoms, how long you’ve been dealing with your concerns, current levels of stress, and the progress you make towards reaching your short or long-term goals. Is what I say in therapy confidential? When there is a reasonable suspicion of child/dependent abuse or of an elder adult. When the client communicates a threat of bodily injury to others. When the client is suicidal. When disclosure is required pursuant to a legal proceeding. © 2019 Next Step Counseling.